Foster Advocate and Father, Philanthropist, and Business Strategist whose dedication and innovation have earned him the reputation as an inspirational leader in his community.  Currently, Shawn serves as the Founder and President of the Dallas Fort Worth Foster Parent Association (DFWFPA), where he and his committed team provide advocacy to children and families across not only Dallas and Fort Worth, but all of Texas. He also holds active membership at numerous esteemed organizations, including the Texas Foster Family Association (Region 3 Foster Parent Representative), DFW Foster Parent Association Board of Directors (President and Founder), and National Foster Parent Association Board of Directors (Communications and Membership Chairs). In addition, Shawn has worked as the Director of Operations at DPLOYIT, Inc the last eight years, where he spearheads all budgeting, administration, marketing, sales, recruiting, and project management operations. Outside of his vocation, Shawn has an avid interest in both social media marketing and web design. However, nothing is more important to him than bettering the lives of families statewide.